Baywatch, 2017. Trailer legendado. 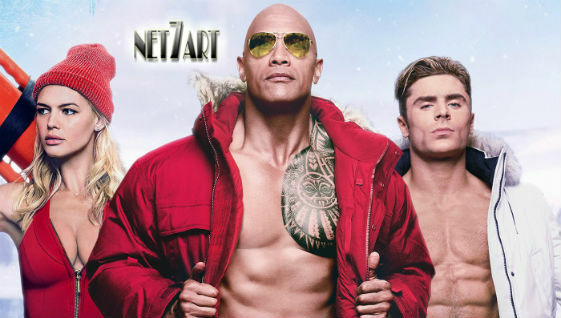 Comédia com Dwayne Johnson e Zac Efron.